Well situtated to explore the historic town of Buxton and the beautiful Peak District. For those looking for the country town experience there are a great variety of bars and traditional pubs nearby to choose from. 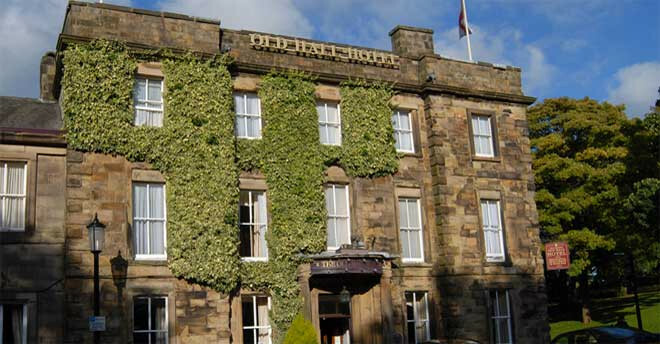 Discover the delights of the Peak District on foot, the hotel provides packed lunches for longer hikes. The hotel has secure covered spaces for travelling cyclists to store their bikes. Watch a peformance at the Buxton Opera House, a wonderful setting just around the corner.